The recently formed CELAC provides a more comprehensive alternative to the preceding Rio Group, which was originally established in 1986. 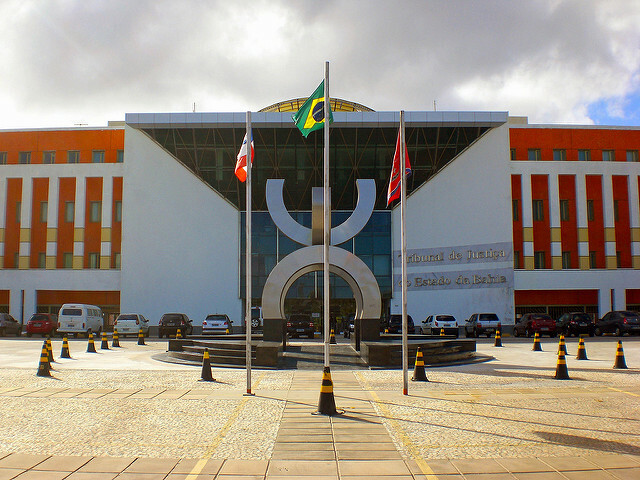 Since the Rio Group dissolved in 2010, there has been one CELAC conference, which was held in Santiago, Chile in 2013. The 2014 meeting in Havana represents the objectives of the CELAC member states to further enhance diplomatic participation in the region and the effort to continue the growing trend towards regional organizations. The location of the summit solidifies an emerging trend that Latin American and Caribbean countries have displayed no reservations about including Cuba in regional integration initiatives. Despite the mid 1990s being a prime time for Latin American countries to restore diplomatic ties with Cuba, it was not until 2009 that two Central American countries (El Salvador and Costa Rica) lifted a diplomatic freeze on their neighboring island . 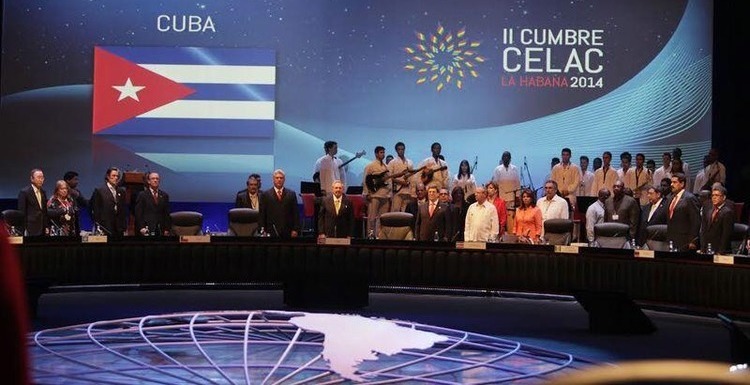 Cuba playing host for the second annual gathering puts to rest any lingering qualms that Latin American and Caribbean states would take steps towards regional integration without Cuba. Ironically, the meeting marks an isolationist era for the United States in Latin American and Caribbean affairs. Several U.S. policies that were originally put into place to ostracize Cuba from the rest of the world, most notably the Cuban embargo, are now having the very same effect on the United States. In the recent United Nations vote to repeal the U.S. embargo against Cuba, only Israel voted alongside Washington, making the final count in the General Assembly 188-2 . The U.S. stands virtually alone with its foreign policy approach towards Cuba, which is clearly reflected through its exclusion from the multilateral summit and other area meetings. Despite isolation, the United States continues to promote an archaic foreign policy regarding Cuba and the entire hemisphere. Unless the U.S. develops a strategy founded upon mutual respect, it will be unable to project and participate in ongoing integration efforts, which include initiatives such as CELAC, the Union of South American Nations, and the Pacific Alliance. “Cuba Neighbours To Restore Ties.” BBC News, March 19,2000. http://news.bbc.co.uk/2/hi/americas/7951908.stm.